The Western Sydney Wanderers will close their active support area for one A-League match after fans lit flares during Sunday's derby with Sydney FC. 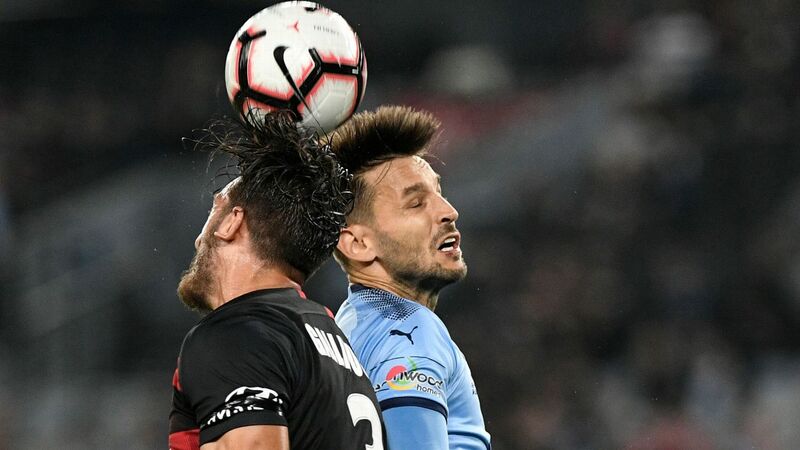 The Wanderers' active supporter group, the Red and Black Bloc (RBB), lit two flares in the first 16 minutes at Allianz Stadium, after Oriol Riera opened the scoring for the visitors in the 10th minute. 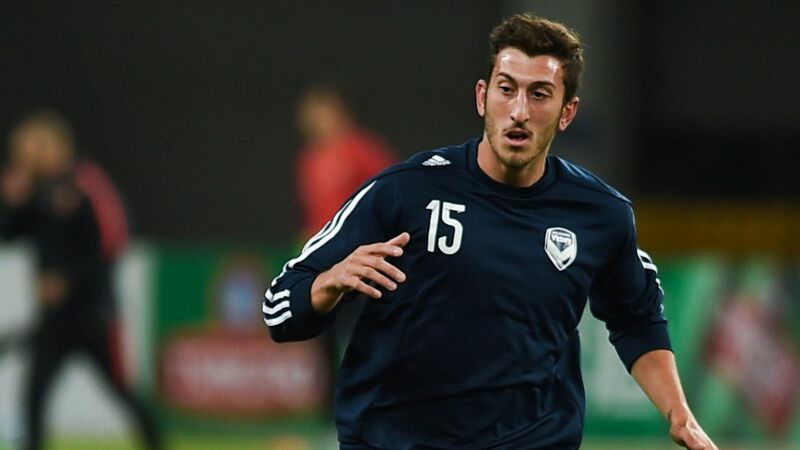 Chief executive John Tsatsimas said the area will be closed for Sunday's match against Perth Glory at Spotless Stadium. "Unfortunately a small group have made this action unavoidable," he said. "Investigation into those directly responsible for the lighting of flares is continuing." The FFA has issued the club with a show cause notice, with head of the A-League Greg O'Rourke ready to work with the Wanderers to ensure safety for all fans. "We will continue to work with all our clubs, venues, security and the police authorities to maintain a safe and secure environment for the vast majority of football fans who attend matches and support their team in a peaceful and good natured way week in and week out," O'Rourke said in a statement. Western Sydney Wanderers fans will not be allowed in the active support area for Sunday's match against Perth Glory. The Wanderers have only just escaped a suspended points penalty that hung over their heads all of last season for flare-related indiscretions, among other offences. 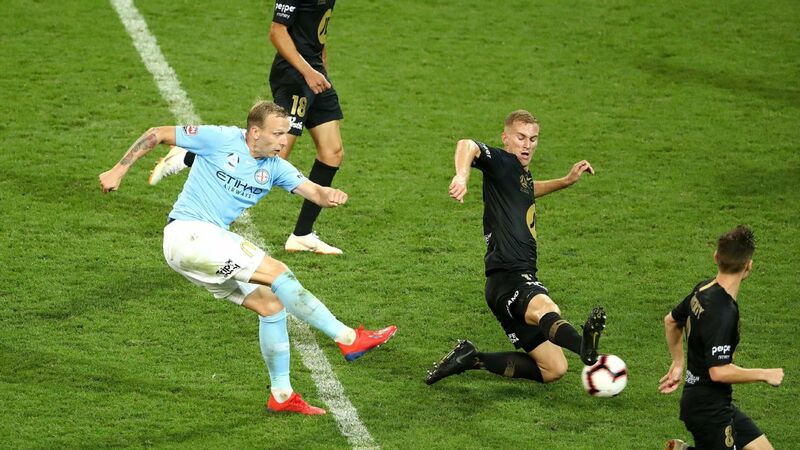 In February 2016, the Wanderers were fined $50,000 and had three competition points suspended for bringing the game into disrepute after 25 flares were let at and outside Melbourne's Etihad Stadium. 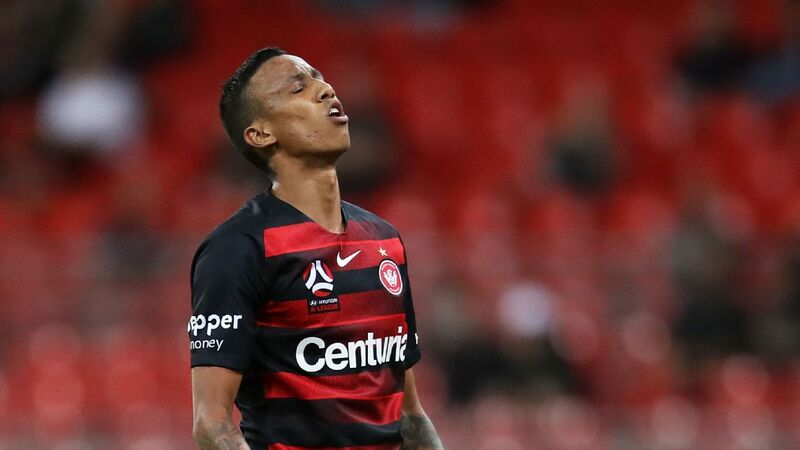 The suspension was due to expire in February 2017 but was extended for a further three months when more flares were lit at the Sydney derby early in the 2016-17 season. 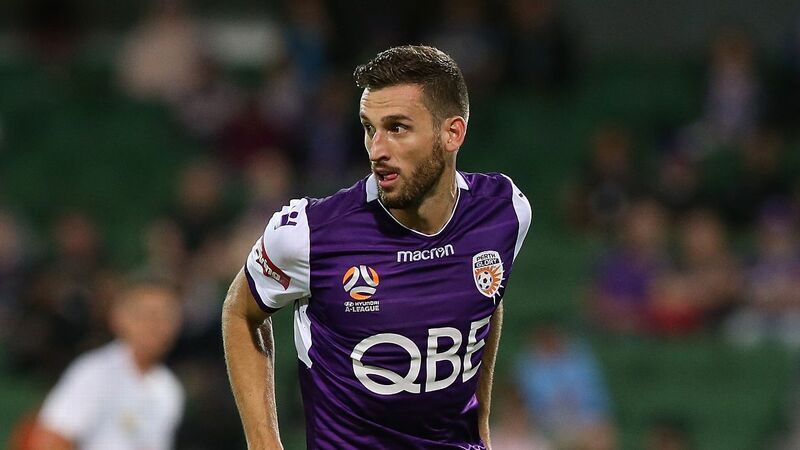 Tsatsimas delivered a final warning last July to a "rogue element" of the RBB, threatening to shut them down should any further "illegal and highly dangerous" incidents occur.